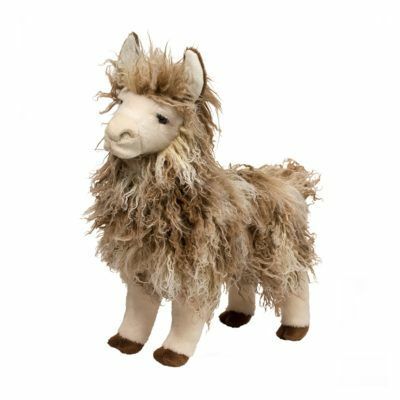 One cuddle with our new Ivy the Hanging Sloth plush toy and we dare you not to be entranced by her charm! 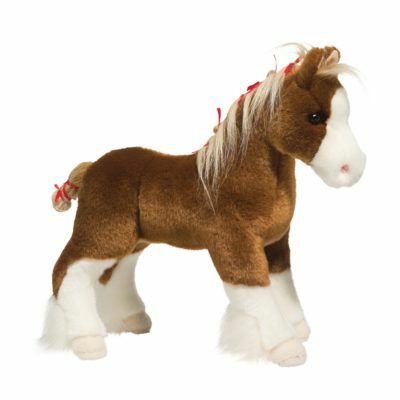 Made with luxurious plush fabrics of the highest quality, Ivy is a delight to touch and cuddle. 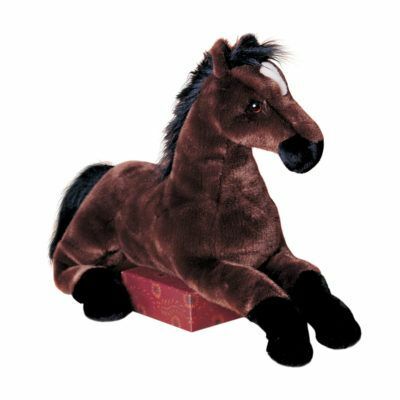 Her long arms and slouchy soft body are designed to hug around your neck or cradle perfectly into your arms. 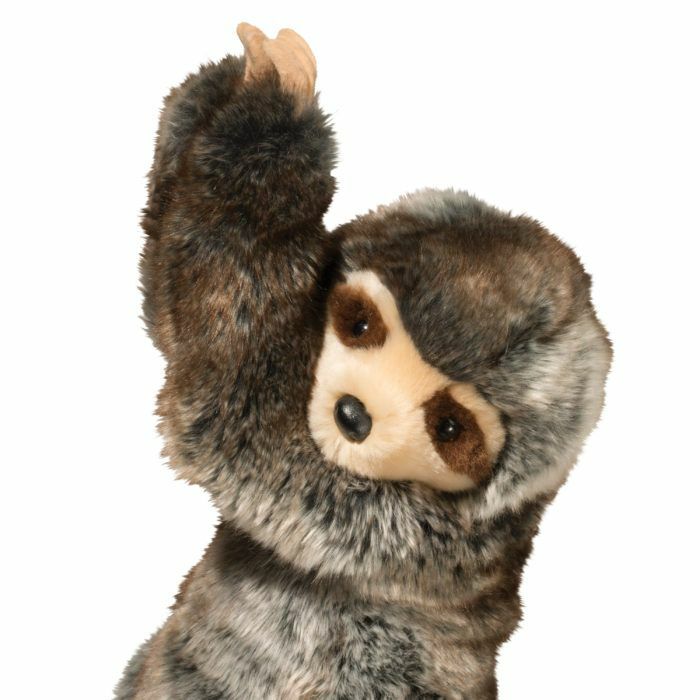 Featuring realistic facial details and Velcro hands, Ivy the stuffed sloth will surely become a favorite. 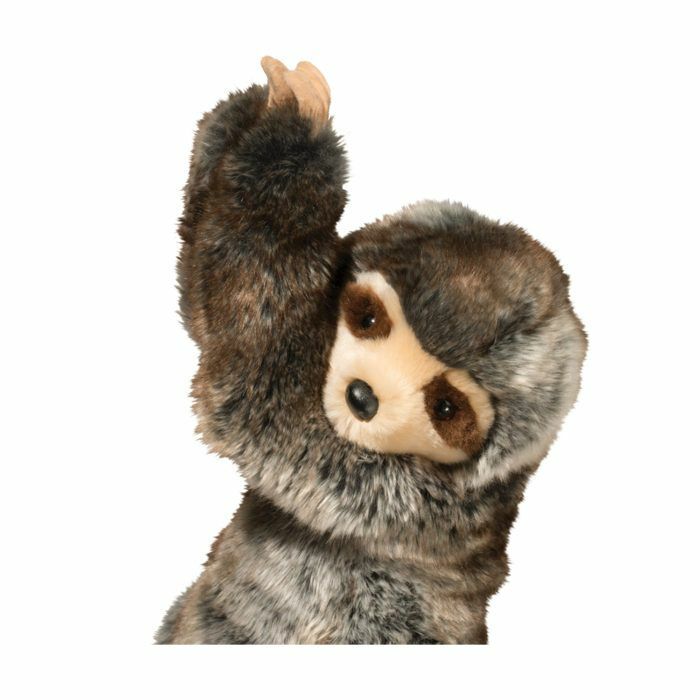 Get her as a snuggle companion for yourself or a gift for your favorite sloth lover. 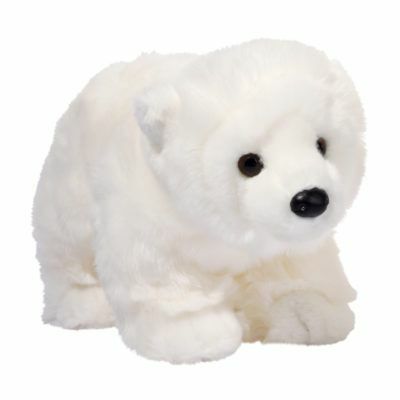 With our charming plush sloth Ivy, you can’t go wrong!